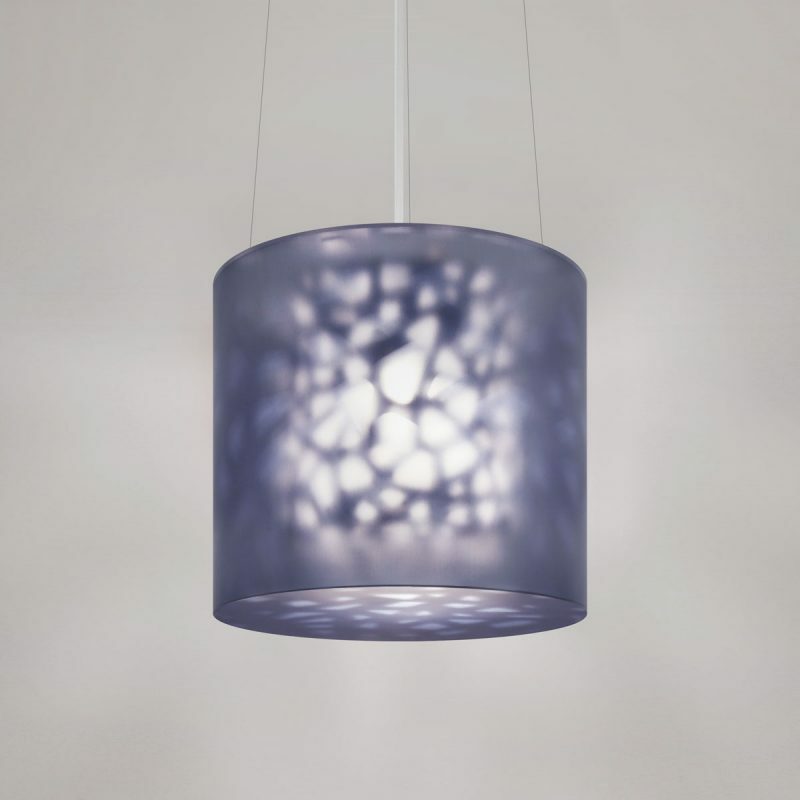 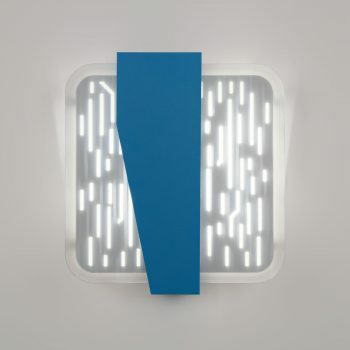 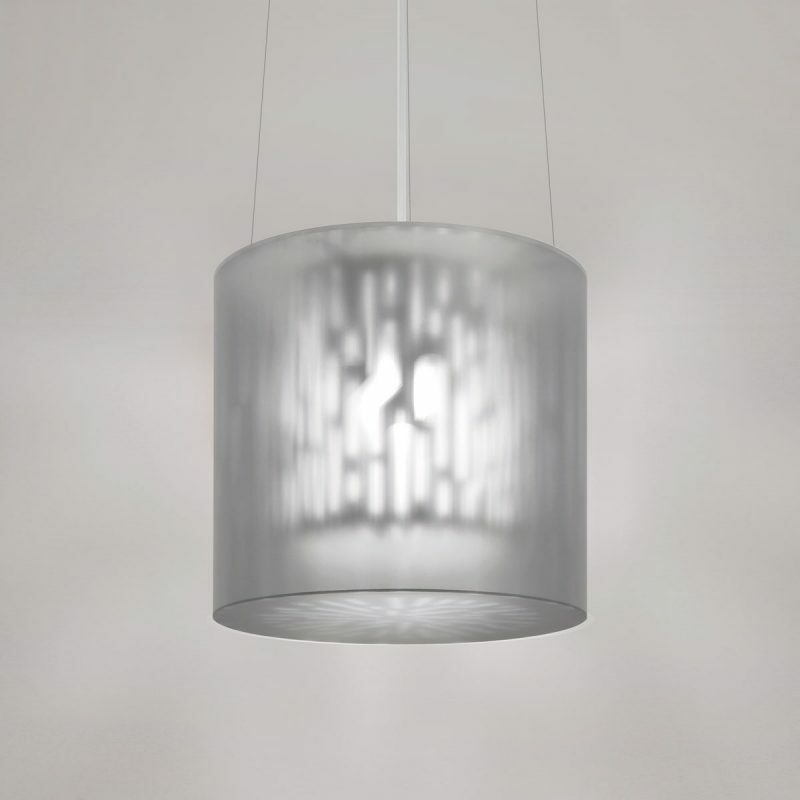 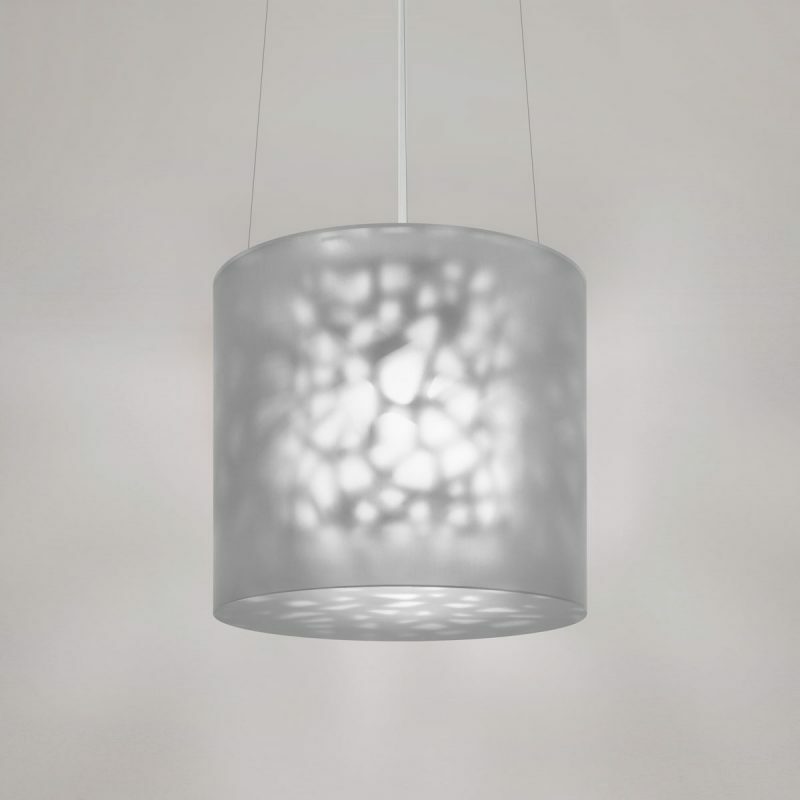 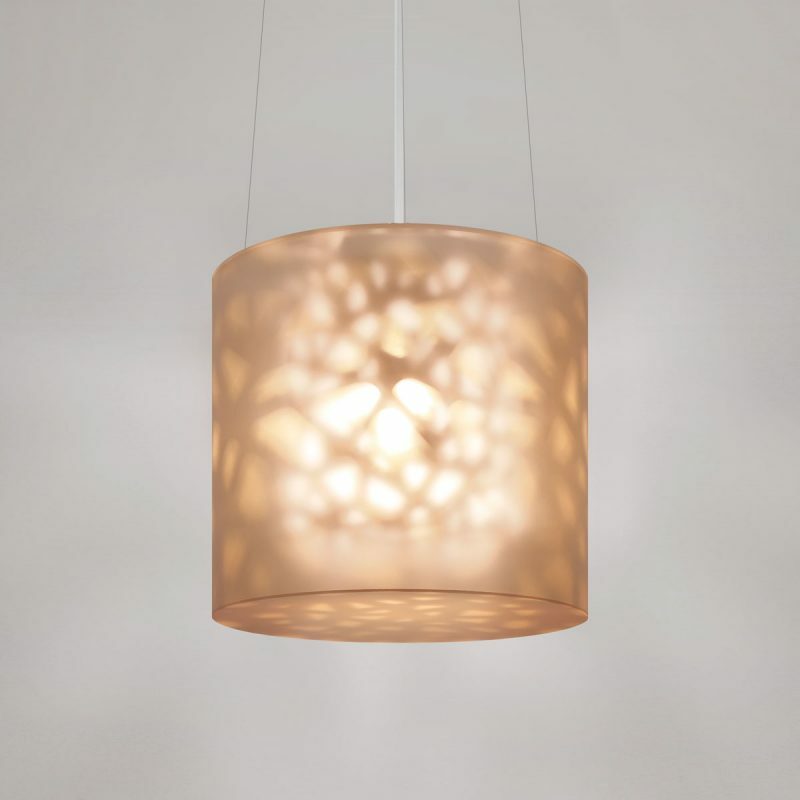 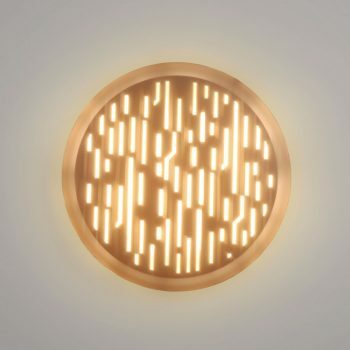 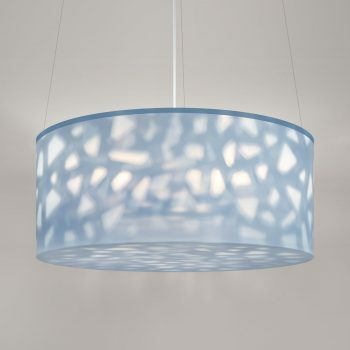 Echo 18" Pendant - Lumetta, Inc.
Welded steel / aluminum /acrylic with washable Lumenate® diffuser. 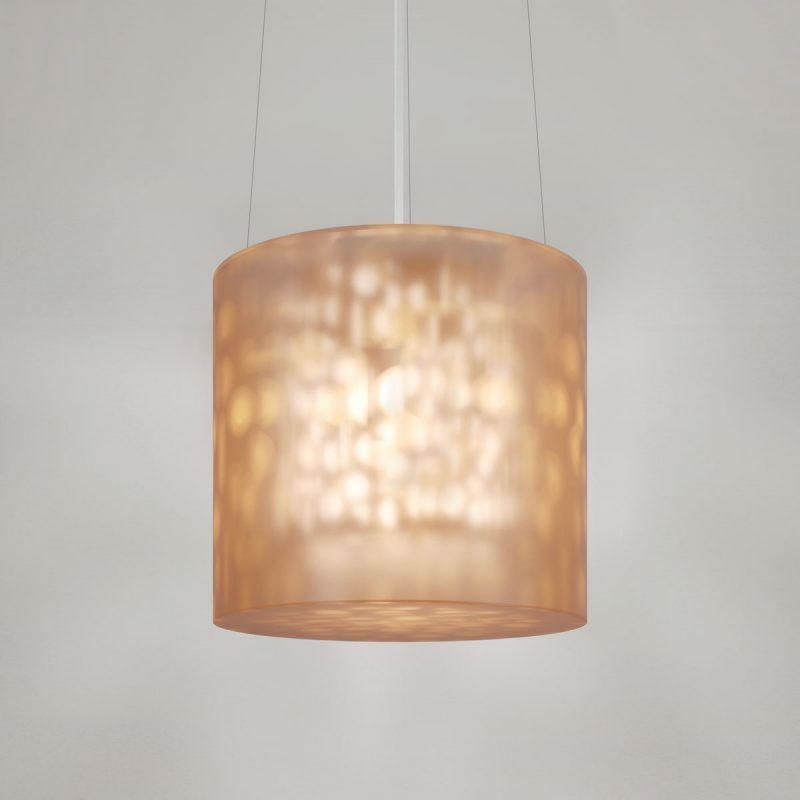 Includes 6’ power cord and ceiling canopy. 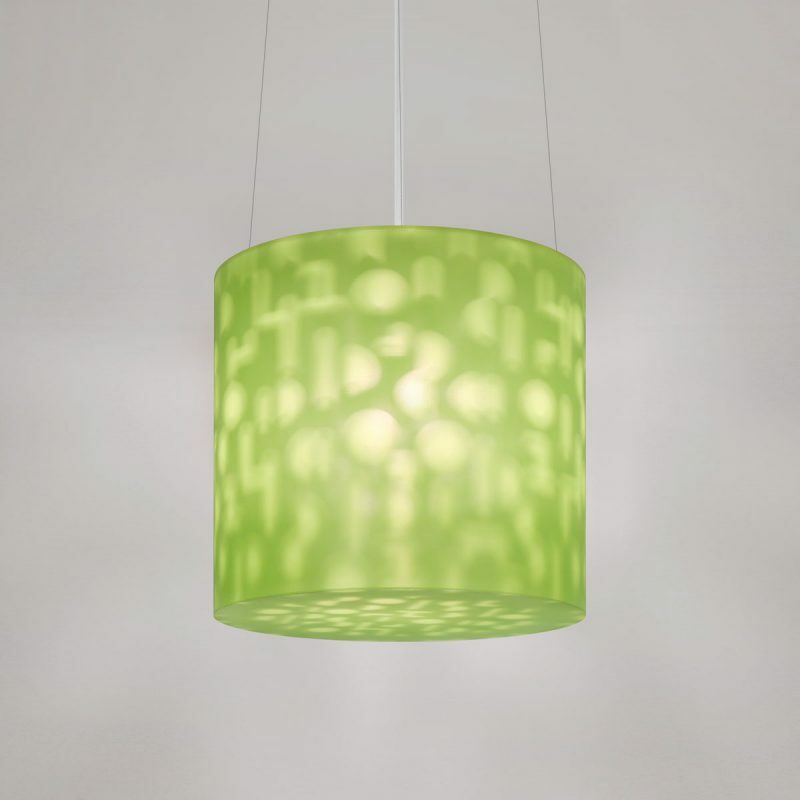 Suitable for damp locations.